Security has become an important constraint in distributed real-time task system. 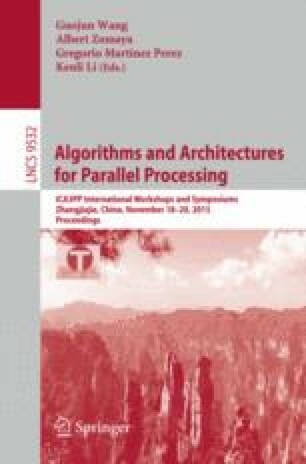 For this paper, we give a security-critical distributed real-time task management model, then present a scheme for security-critical task management in the distributed real-time system, finally we propose an algorithm to solve the management problem in the distributed real-time system. We propose a security-critical distributed real-time task management model, and formulate the security-critical distributed real-time system task management issue into a shortest path problem. We solve the shortest path problem by using the improved Dijkstra algorithm. In addition, we validate the efficiency of the algorithm by simulation experiments.